Jessica Eaton is an associate at Chamblee Ryan. Jessica’s practice consists of civil litigation matters in a variety of areas. Jessica received her law degree from Texas Tech University School of Law, graduating with honors in the top quarter of her class. While in law school, Jessica served as an Articles Editor on Law Review. During her third year, she participated in the Criminal Defense Clinic where she served the Lubbock community by providing legal services to those who could not afford it. 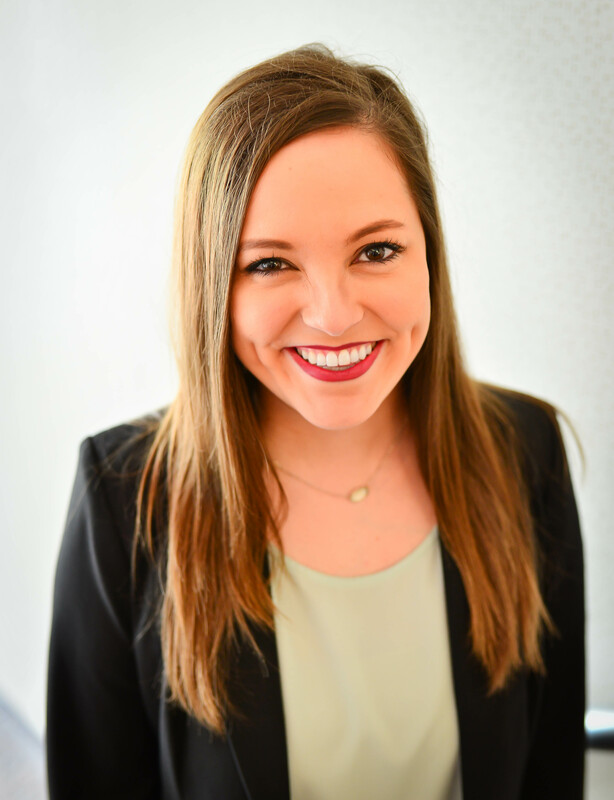 Prior to joining Chamblee Ryan, Jessica worked as a Legislative Director and General Counsel for a representative during the 85th Texas Legislative Session. In her spare time, Jessica enjoys cheering on her Longhorns, cooking, trivia, and spending time with her family and friends, especially her nieces and nephew.